Dr. Zac Loman’s research interest focuses on bird conservation of the passerines and near-passerines. He is primarily interested in statistical modeling as it pertains to conservation, biology and ecology. He is partial to studying birds in the family Parulidae (the New World warblers) . Currently he is working with Drs. Cynthia Loftin and Daniel Harrison to validate spatial avian landscape capability models. Again, the emphasis is on warblers: Blackburnian Warbler (Setophaga fusca), Blackpoll Warbler (Setophaga striata), Ovenbird (Seiurus aurocapilla), Northern Waterthrush (Parkesia noveboracensis), and one thrush, Wood Thrush (Hylocichla mustelina). 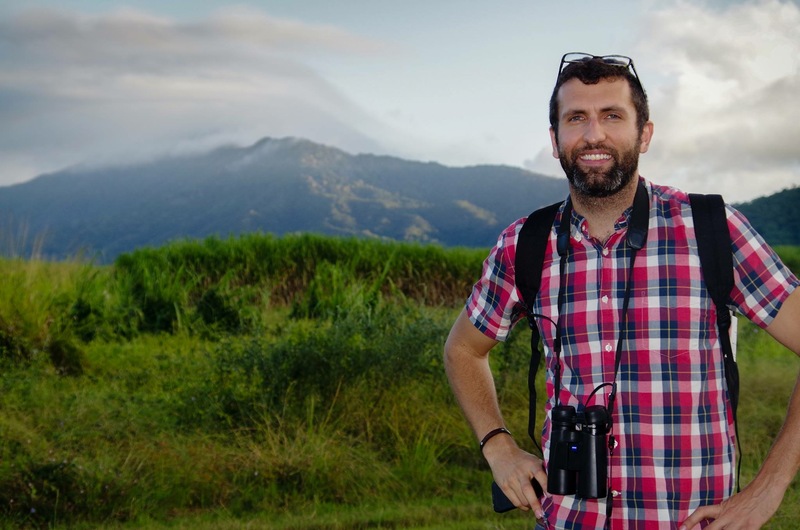 Dr. Loman's teaching includes Ornithology and Applied Ecology.